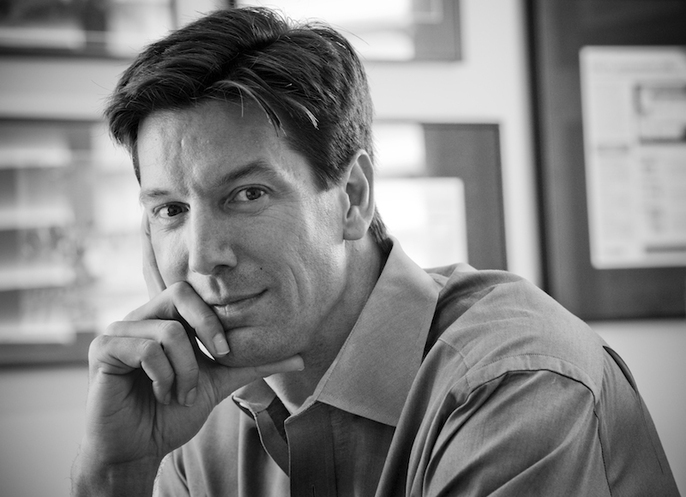 Mark Russinovich works at Microsoft in the Azure product team as a Technical Fellow, Microsoft’s senior-most technical position. Mark earned a Ph.D. in computer engineering from Carnegie Mellon University and he joined Microsoft when it acquired Winternals Software, which he co-founded in 1996. He is also author of the popular Sysinternals Windows administration and diagnostic tools. He is coauthor of the Microsoft Press Windows Internals book series, a contributing editor for TechNet Magazine, and a senior contributing editor for Windows IT Pro Magazine. Mark is also a popular speaker at industry conferences like Microsoft TechEd, BlackHat and RSA Conference. 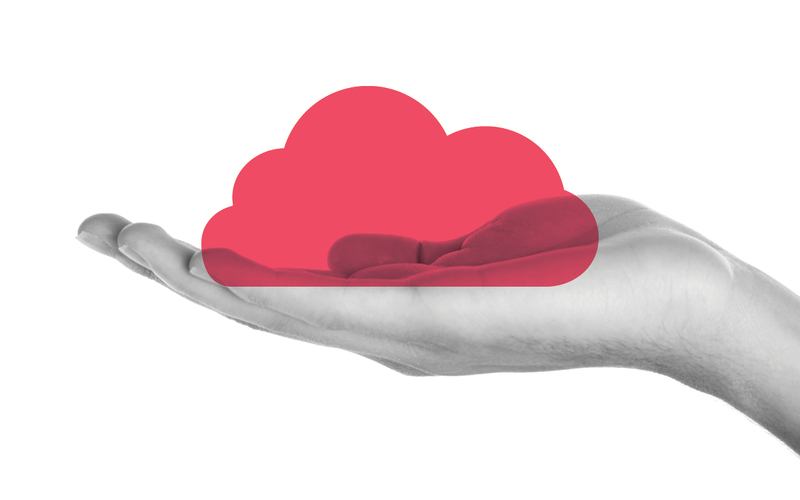 Join a livestream from Microsoft Cloud Day 2014 and kickstart your Microsoft Azure education.